How to use MySQLTuner ? 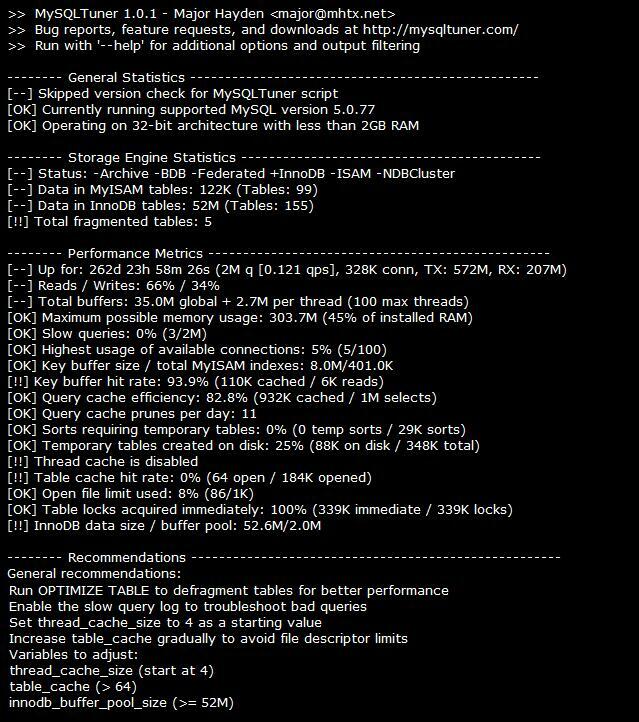 Thread: How to use MySQLTuner ? Note : You’d need to be logged in as root user before to run the MySQLTuner script. Step 1 : Log into your server with a root or sudo user via SSH.